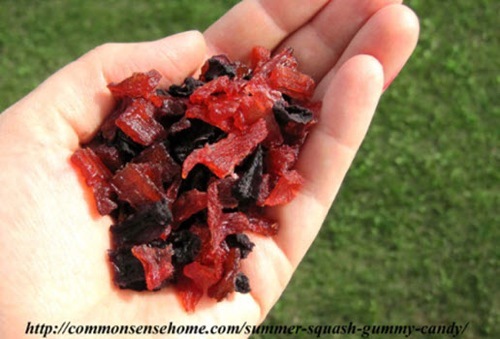 Just when you thought there no more gummy things to make…we have gummy vegetables! That’s right, this gummy zucchini candy recipe will turn your surplus summer squash into tasty candy. Plus, this recipe doesn’t call for tons of added sugar…it’s naturally sweetened to add just the right amount of zing.